No one ever wakes up and says, “Today’s the day I’m going to be in an accident.” But accidents happen all over Arkansas every day. And when an accident happens to you, everything can change for you and your family. 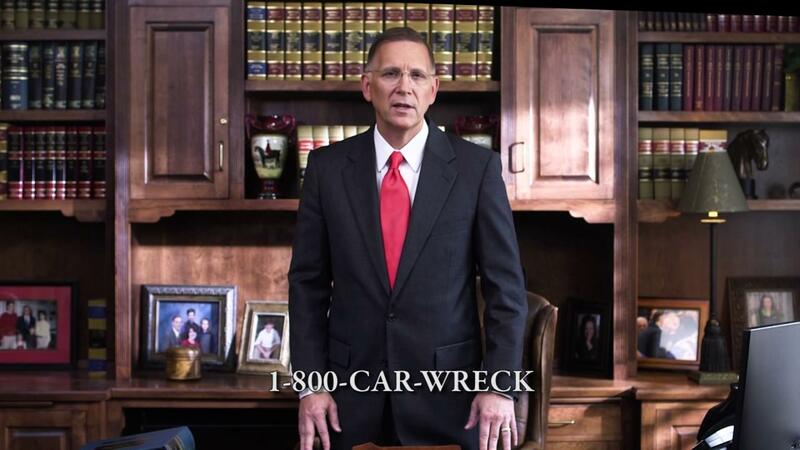 To be sure you’re treated fairly, call our offices today at 1 (800) CAR WRECK. We know how to handle accident cases; but more importantly, we understand that we work for you.